For group Hall of Fame table reservations and sponsorship opportunities at WITI’s 2013 Women Powering Technology Summit, please contact: Michele Weisblatt, Executive Vice President, WITI; 323-522-3125 / Michele@corp.witi.com. WITI (Women In Technology International) is the world’s leading trade association for professional, tech-savvy women committed to using technology, resources, and connections to advance women worldwide. With a global network of smart, talented female professionals and a market reach exceeding 2 million, WITI has established powerful strategic alliances and programs to provide opportunities within a supportive environment of women committed to helping each other. WITI’s mission is to empower women worldwide to achieve unimagined possibilities and transformations through technology, leadership, and economic prosperity. 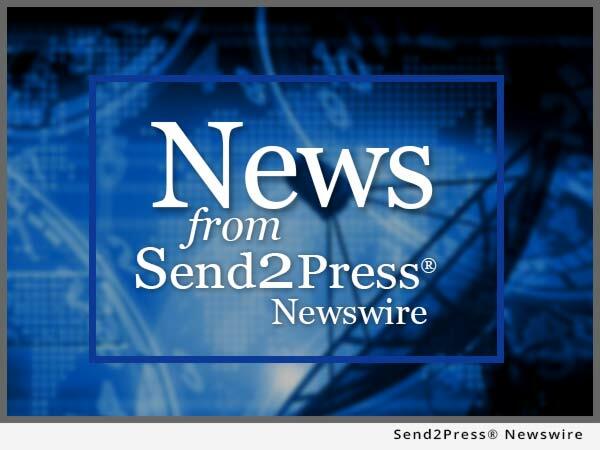 NEWS SOURCE: Women In Technology International :: This press release was issued on behalf of the news source by Send2Press® Newswire, a service of Neotrope®. Original source: http://goo.gl/sKrhB.